Learn how to crochet the Strata Sun Hat pattern with this great video tutorial. Sun hats are perfect for the beach, the park, or even the backyard. 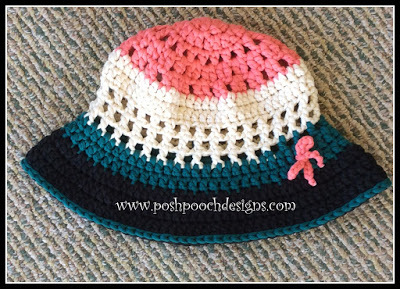 This video will walk you through crocheting this really cute Strata Sun Hat.